Shower glass door handle set are the most commonly used of hardware accessories, which are used in various doors and windows, glass door and wooden doors. 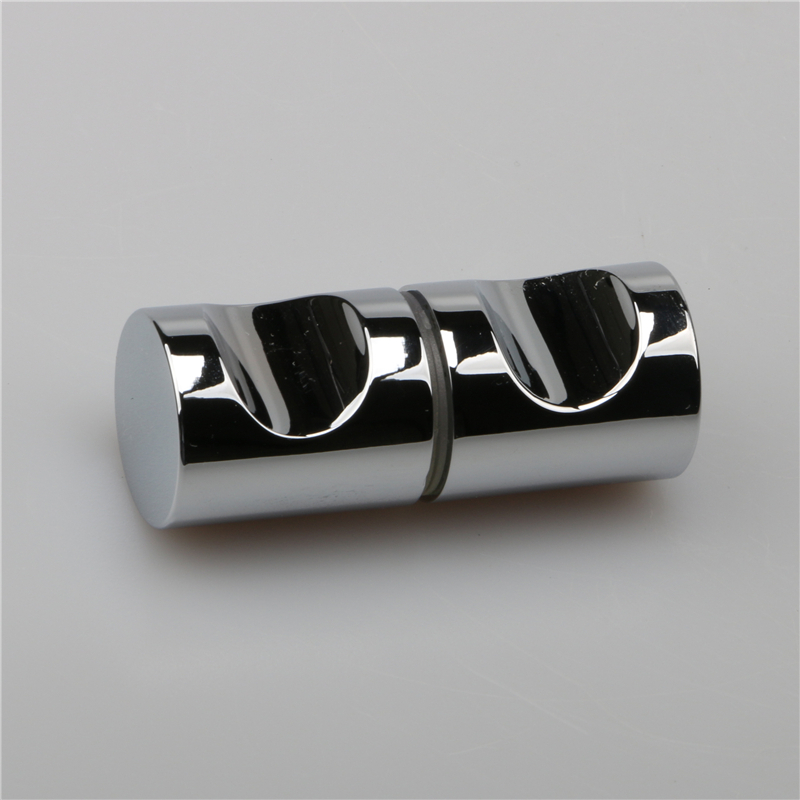 Almost of handle made in Stainless steel 304 materials of SS304 glass door handle. 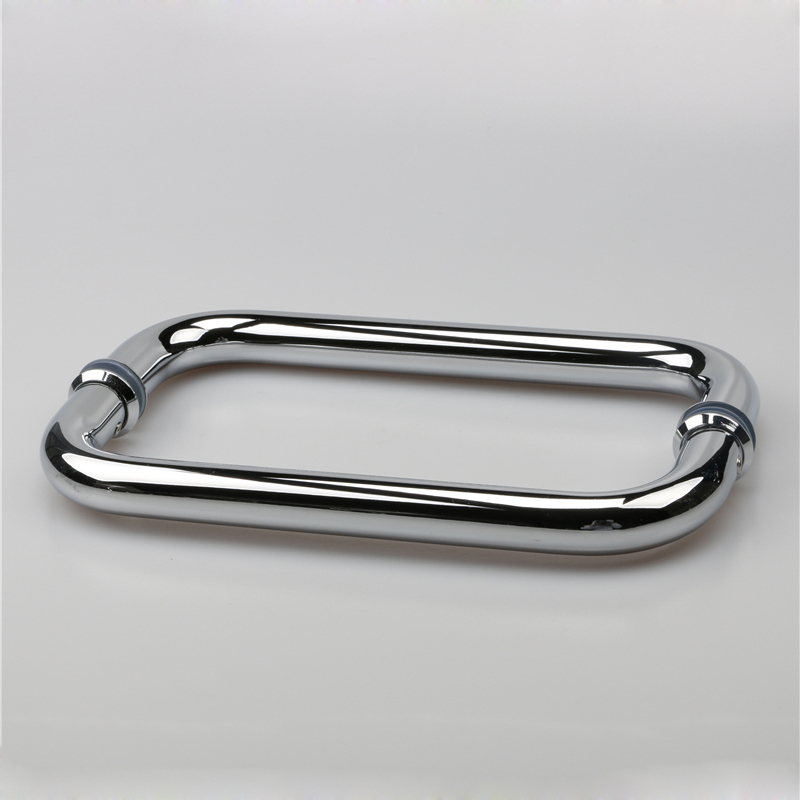 We can also make brass handles and aluminum material if you need. The common sizes of round tubes are 19 mm, 22 mm and 25 mm, and the common sizes of square tubes are 10 x 20 mm and 15 x 30 mm. The SS304 glass door handles can divided into one-sided hand-holding, pull-holding and 7-shaped hand-holding. 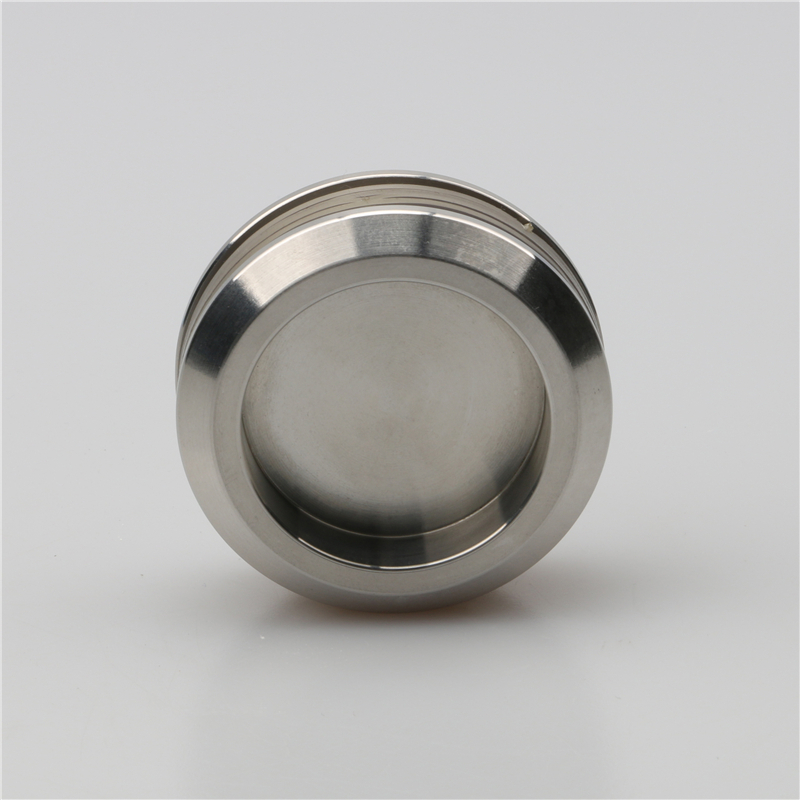 Foshan Nanhai Ze Yu Decorative Hardware Products Co.,Ltd. 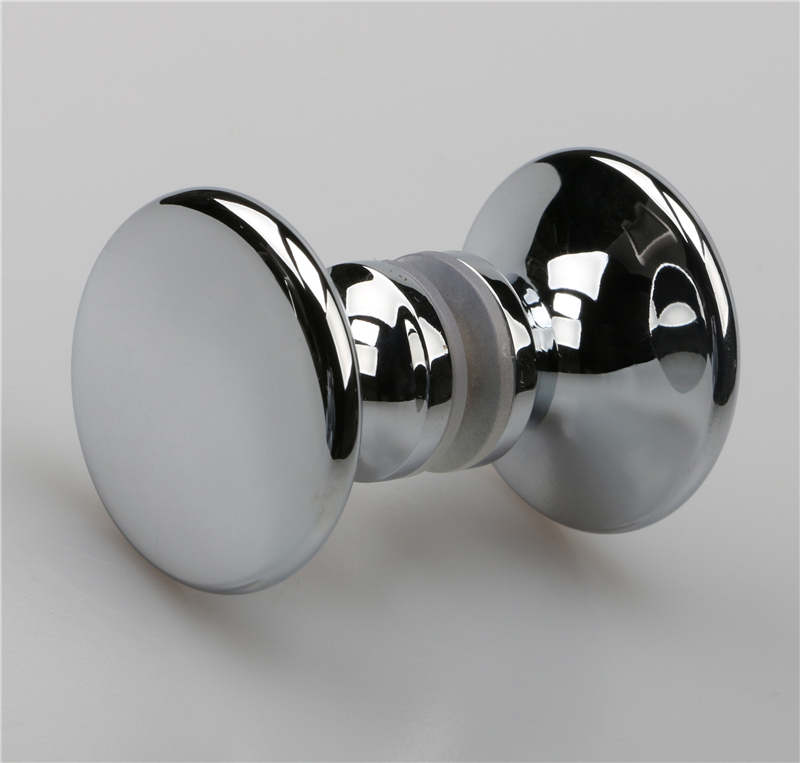 is a glass door handle importer suppliers and manufacturers, we can offer competitive prices as well as professional service for for shower glass door handle set.